We aim to be the top resource for all things dating, and we need your feedback on how we’re doing. Please take a minute to review us and you can win $250. No spam whatsoever. We’ll only email if you win. Review must be 15+ words and thoughtful/relevant. Discuss our resources for online dating, etc. Is our site easy to use? Do you like its design? After submitting your email, you’ll then be asked to rate us and provide a 15-word (or longer) review of our site. Simple! And again, we’ll never email you unless you win the $250. The winner will be chosen randomly and sent an an email alert. By entering, you are agreeing to abide by our very simple Contest Rules. 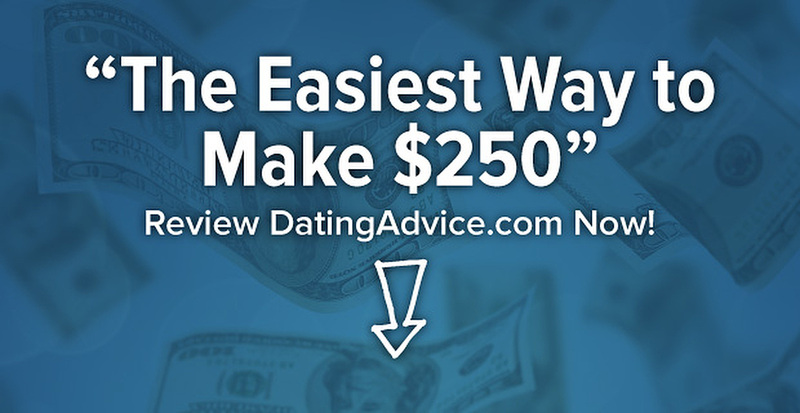 Thanks in advance for your awesome review of DatingAdvice.com, and good luck winning the $250 large!